Krakow is a city that becomes of the most exciting party cities of Europe. It was always one of the most important and historical cities of Europe with greater historical importance than the Polish capital city of Warsaw. This city has miraculously survived almost intact two world wars while Poland was one of its main battlefields in both of them. 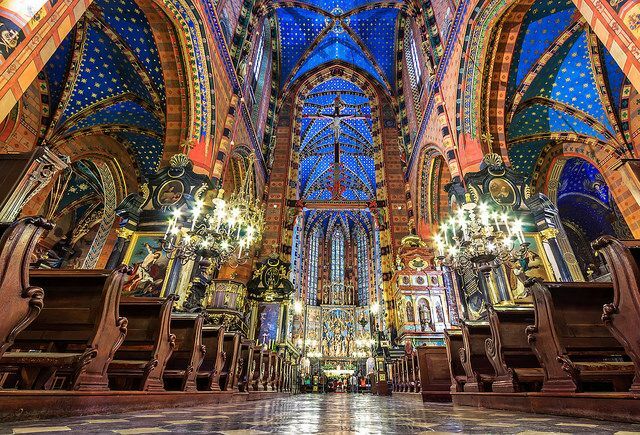 The historic center of Krakow was declared a World Heritage Site by UNESCO in 1978 and next to that part of the city there are many other spots of great historical and cultural importance to the European continent. Today we will cover five places that you just have to pay a visit to when you get to this amazing city. It is the main square and the most important one in the city and possibly in the whole of Poland. One of the essential things to see in Krakow according to tens of thousands of bachelor crews who came to nearby venues for unforgettable Krakow bachelor parties. It is the largest medieval square in Europe, measuring 40,000 square meters and is located in the center of the city, in the old town of Krakow that is as we said under UNESCO protection. 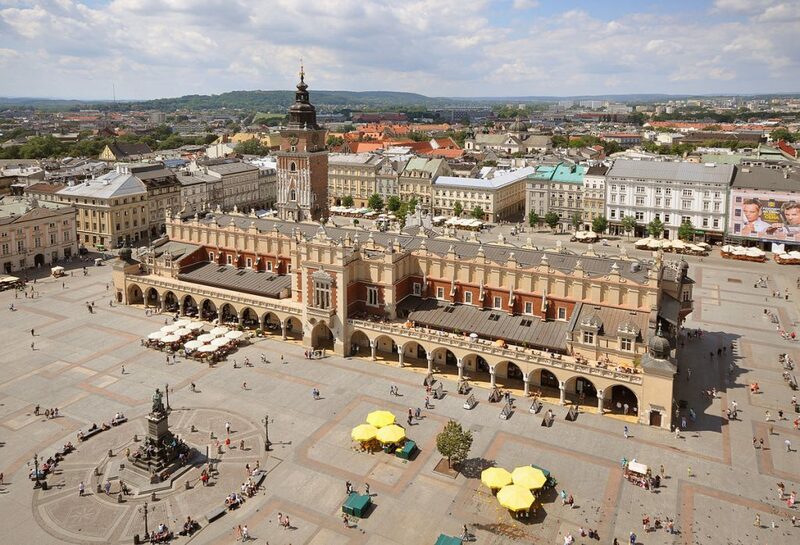 It is one of the most representative monuments of Krakow and is located in the market square. In the highest tower formerly stood the trumpet player whose job was to announce to residents that the city was opening and closing the ancient city gates as the enemy approached. At the moment the trumpet sounds can be heard each hour singing a melody that is abruptly interrupted representing the murder of the trumpeter while warning the city of an invasion. The interior of the church will prove to be one of the most impressive sights that you have ever seen! Its both interior and exterior are rich in details from hundreds of years of cities past. The magnificent and life-giving Vistula river cut this city in half and surprisingly provide some of the best nightlife options that you can find in Eastern Europe. Last year Krakow was selected as second fastest growing party hub right after the amazing nightlife options of Bucharest. 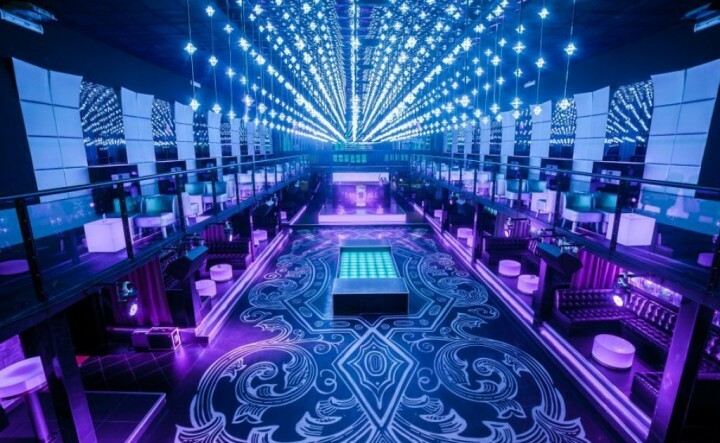 Finding a suitable party venue for your needs and taste won’t be a problem since there are so many that differ with style and representation and every taste will be satisfied here. Not to mention the witty nature of this cities resident that always set the party standards to the next level. The Hill of Wawel is the enclave of the medieval part of the city where historically the political and religious power has been concentrated, which is represented by the presence of the Royal Castle and the cathedral. The history of that place goes back to the 6th century when according to medieval legends, one dragon lived in one of its caves. At the end of the 9th century, the fortification of the Royal Castle was built and the Wawel Hill begins to acquire a role as a center of all political events. 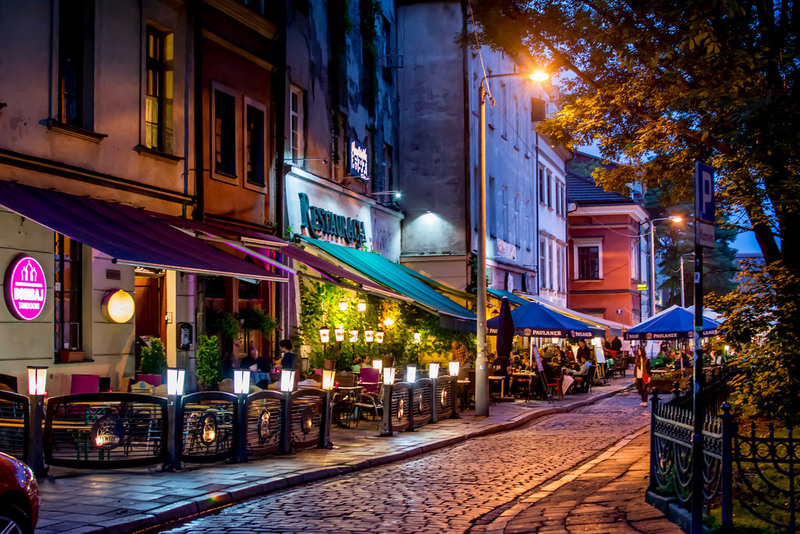 One of the essential visits on your trip to Krakow is the Jewish Quarter known as Kazimierz, a corner that today shows a great cultural environment with numerous cafes and restaurants. The aforementioned Jewish Quarter is located outside the historic center and its location dates back to the fourteenth century when outside the walls a new city started to grow where the Jewish community was moved in 1495. One of the best things about the trip to Krakow is how great you will be surprised with all of its faces. There will be so many sides to this adventure and if you are not familiar with cultures of Eastern Europe then this trip will be full of cultural shocks and chances to try some of that legendary Slavic dishes. People of this city welcome everyone with party mood since Krakow is the city that has more pubs and bars per square meter than any other place in the world! Get ready to meet the Krakow and let it live with your mind forever.